The project is not publicly viewable. Please contact us to obtain a copy. 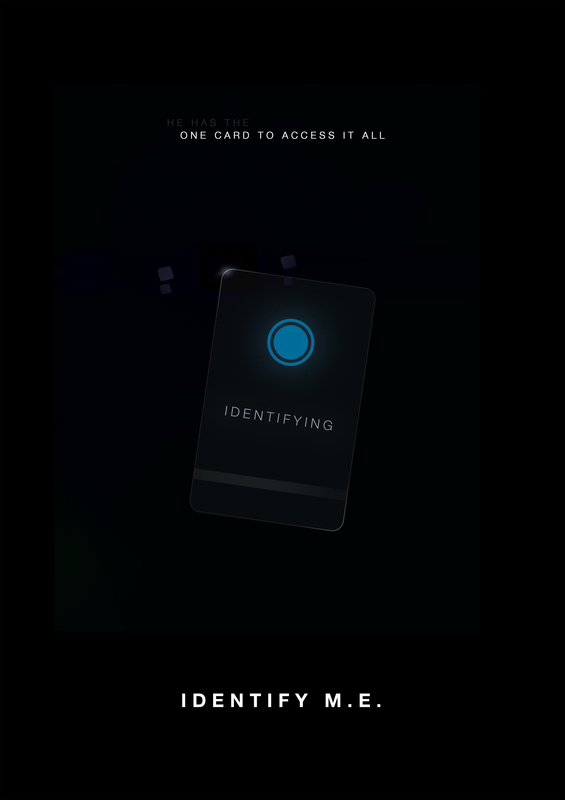 You may remember a post a few years ago talking about a card that grants access to anything in the world. Well it’s my pleasure to announce that a prologue script has been written! But that’s not why this is here. No, this is about the poster (in A1 sizing) that goes out as the promotional package. Click to download full image.